Everton Creekside is the heart of Peachtree City. 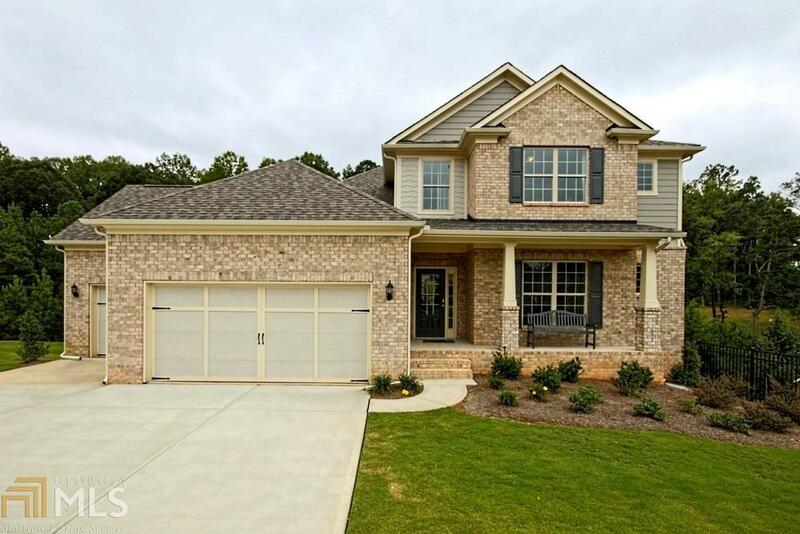 This Floorplan, the Furman is on a finished basement with an owner&apos;s suite on the main level. It has a gourmet kitchen/ island with granite countertops. This home is incredibly open with hardwoods throughout the 1st floor. Owner&apos;s suite is spacious, double vanities, and a tiled shower. Beautiful private backyard with a deck. Directions: I-85 S To Exit 61- Hwy 74/Peachtree City. Turn Left Off The Exit And Go 12 Miles To Turn Right Onto Hwy 54. Turn Right Onto Macduff Pkwy And Everton Creekside Will Be On The Left.